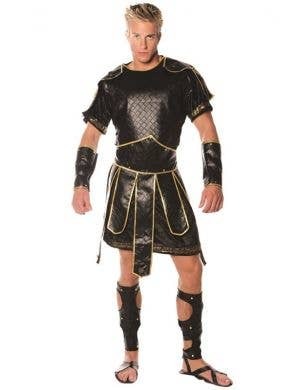 The Grecian crowd awaits you, it's time to put on a show! 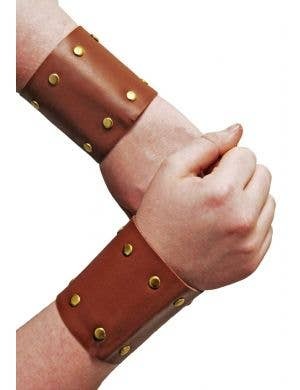 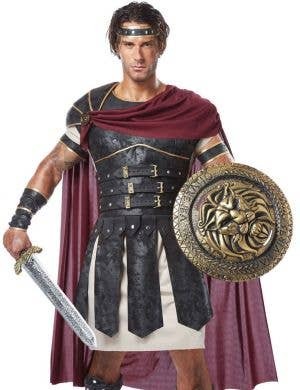 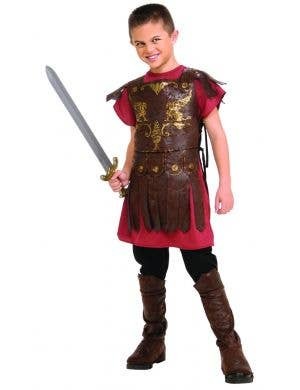 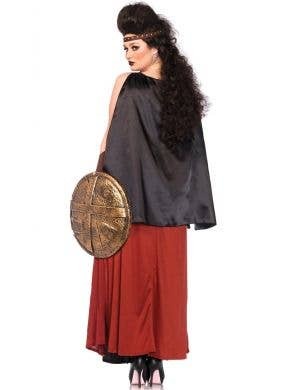 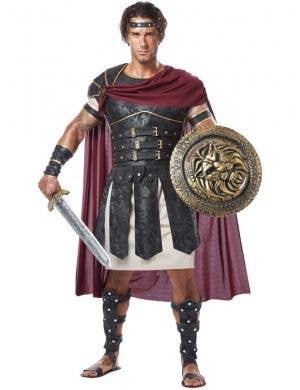 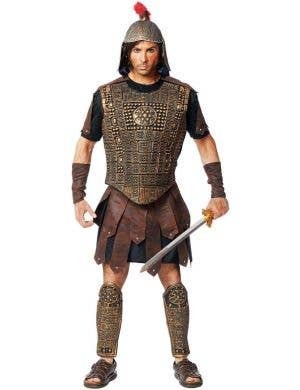 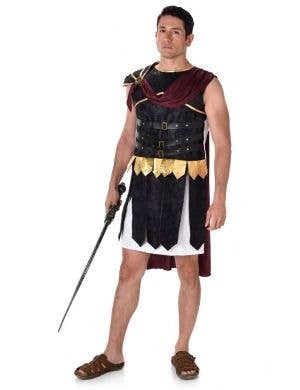 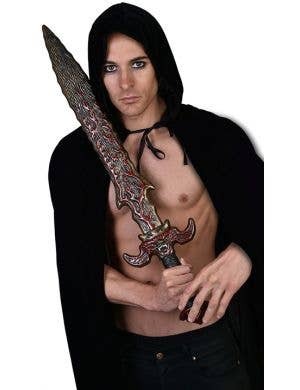 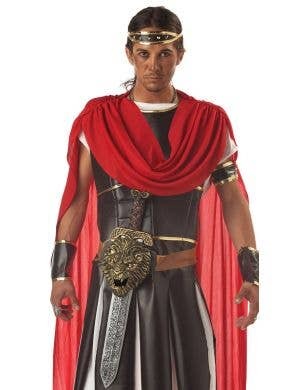 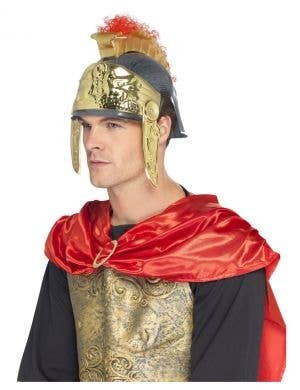 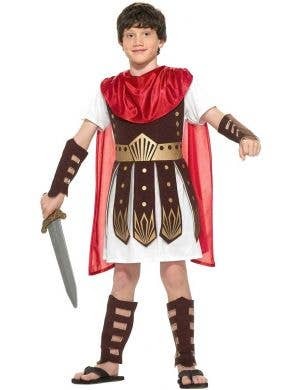 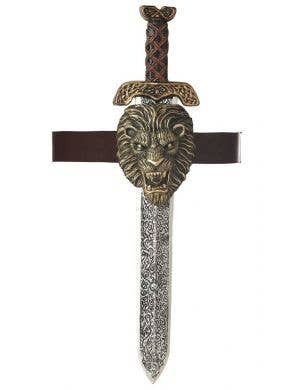 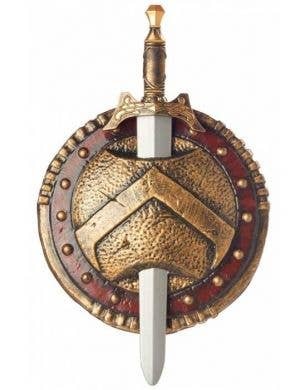 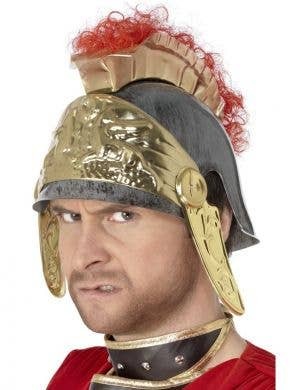 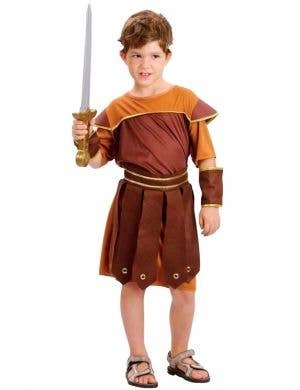 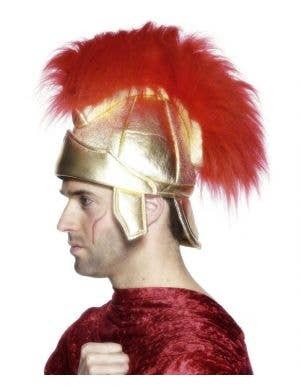 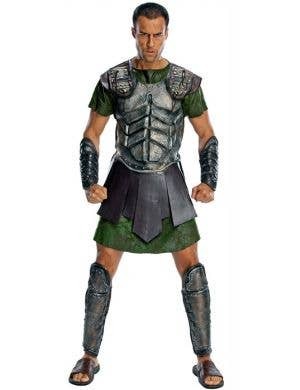 Dress up as a fierce ancient warrior in your very own Spartan character costumes for adults and kids. 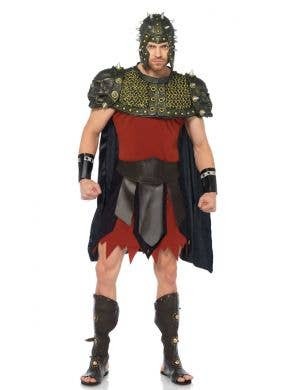 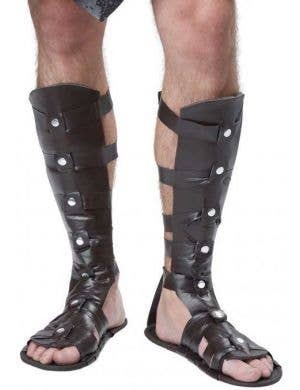 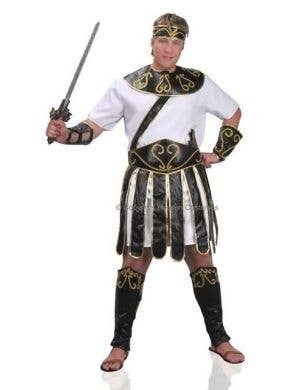 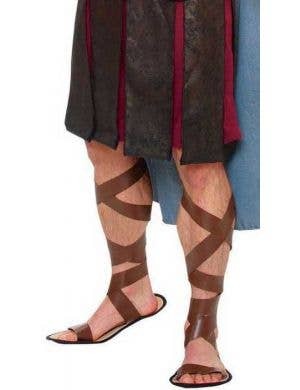 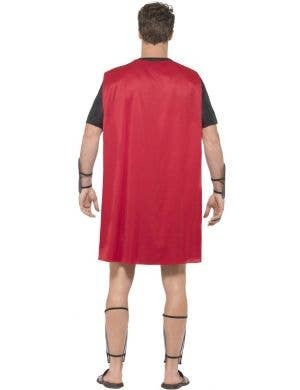 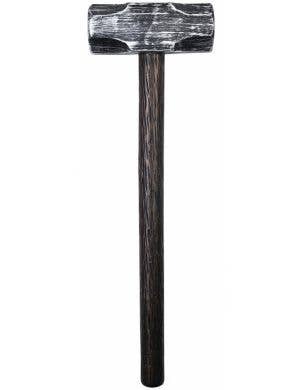 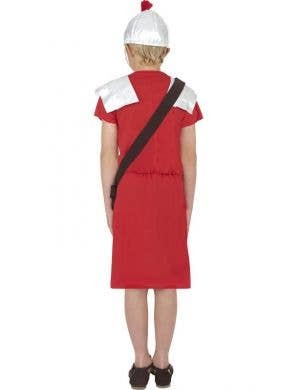 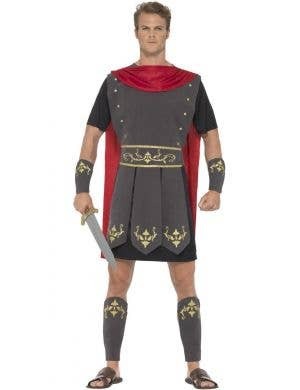 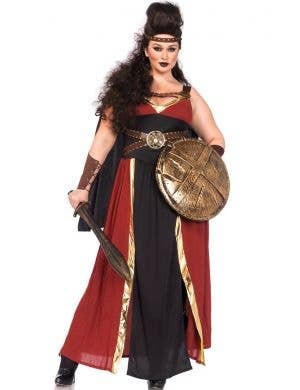 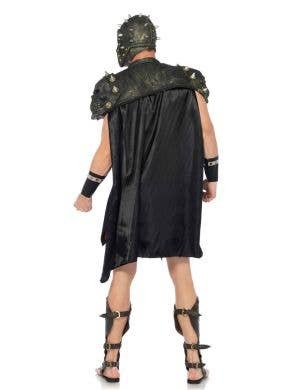 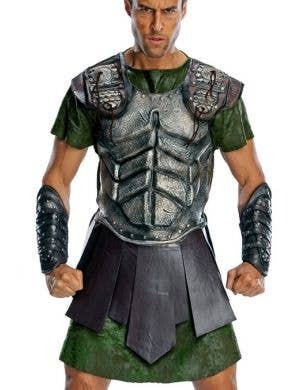 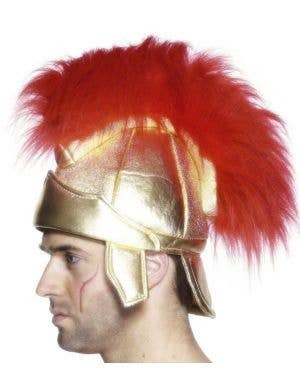 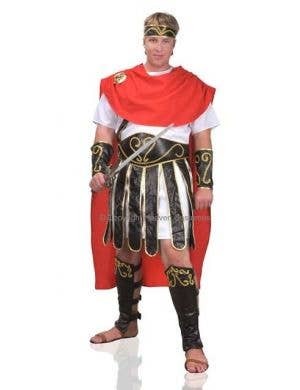 With traditionally styled Greek armour and fighting swords at the ready - you'll look fabulous at your next International themed fancy dress party wearing these awesome Spartan costumes. 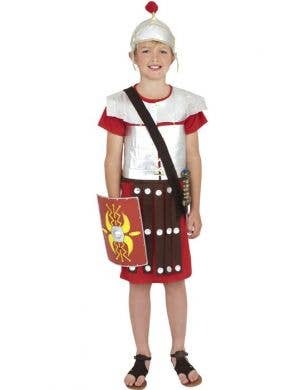 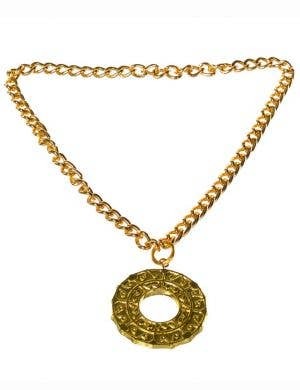 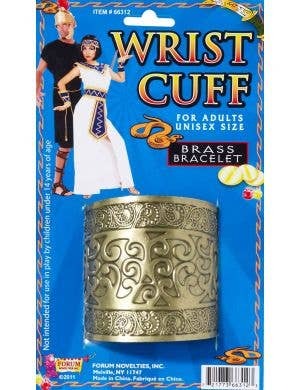 Be Hercules or take on fellow gladiators just like they did in Roman times - and impress the King and Queen!